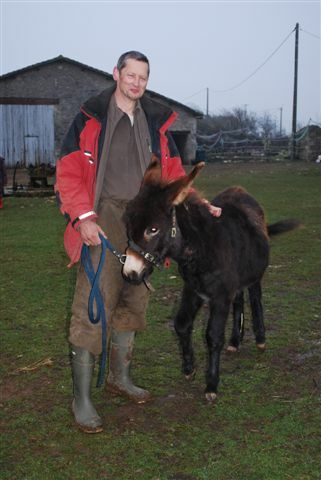 Last week ERF’s young male donkey, Vinnie, was successfully castrated. This is the first time that we have had an equine castrated lying down over here, normally they are left standing. Everything went smoothly and Vinnie was soon up on his feet and is now healing up nicely. If you are interested in becoming Vinnie’s guardian then please contact us at ERF. Vinnie’s new home would need to have other equine company, preferably other donkeys.